KADA has been published! See the cover art below! AMAZON.com: KADA and in a Large Print Edition as well. The character that has haunted me for fifteen years. The fictional personality that refused to be controlled. The story that has been dying to be told. This is the re-write, second full edit, and conversion to HTML, of the story of KADAHILLMEA, the great Indian Chief that convinced himself he was more powerful than the gods of his people. What you are looking at is the second complete re-working of this story. The essentials of the original are all here. The main plot line is still here. Some of the second string characters have been revised, a couple have been combined, some have been dropped all together. The story itself is here. And the man, the god, the BEING that was, and is, KADA once again, has refused to be reworked. 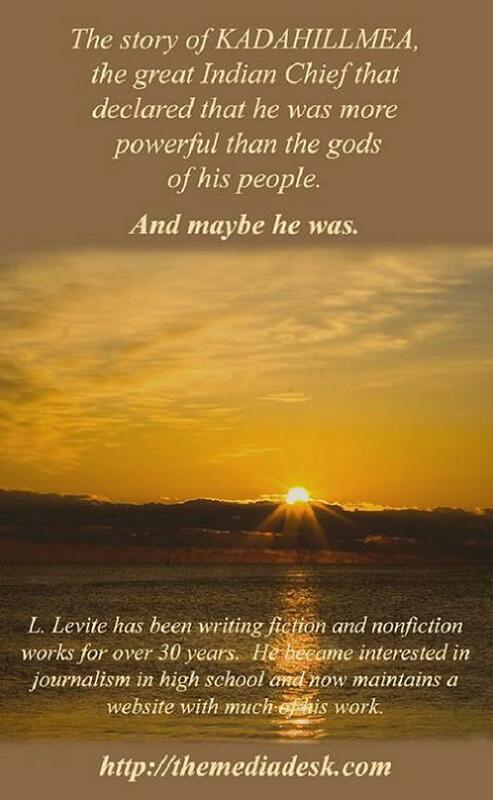 He has already, in the first chapter, let it be known to this writer, that this is HIS story, and that is that. I am now some twenty years older. A lot of weirdness has passed this way. We shall see if this time around DR. LEFTOVER is up to the challenge that is KADA. This piece, as far as I am concerned, IS the Desk's Flagship work. It has certainly been the longest running work to completion. Although the soap opera Two Dorms is far longer pagecount wise (600). Although the adventure series theHunter has more chapters online (52 posted). And there are other things that are higher, faster, stronger in almost any category you can think of. KADA, is the one with which I most closely identify myself when I use the term 'writer' in the first person. And the character of the title character may be the most powerful, and dangerous, of all the Desk's characters. Dr. Leftover included. While Section One (and 2 and 3), is still available on this website. 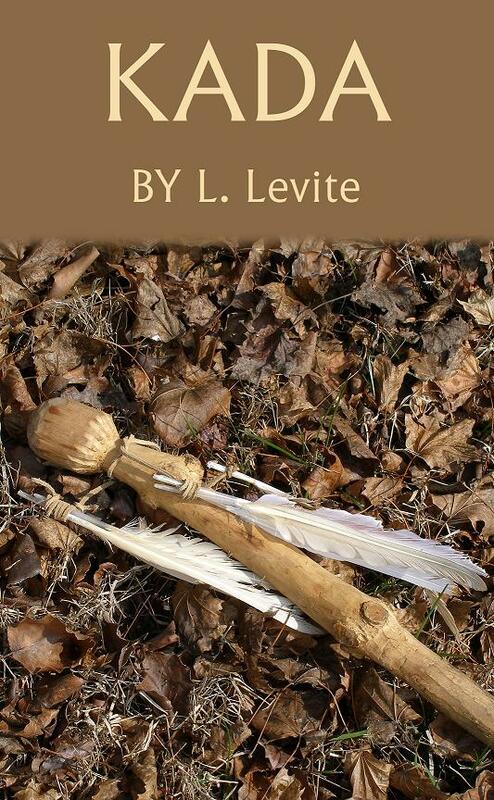 The entire novel has been published and is now available, print and e-book!, through Lulu.com. For more information or to contact the author or his agent.... Surface Mail Info Below. This work is for mature readers only. The full novel is available on AMAZON.com: KADA and in a Large Print Edition as well. This work Author Copyright 2008. All Rights Reserved including right of approval for further production or publication. All characters including KADAHILLMEA are fictional, no resemblance to any persons living or dead is intended. All music, locations, and references will be credited when required. The author reserves all rights to the enclosed work, no permission for other use is given or implied. Original manuscript, copyright 1983, is in the author's possession as of this rewrite. The online use of the handle 'kada' is the only authorized use of the name Kada (Kadahillmea), and was used solely by the author on the Playpen BBS. Novel for sale through LULU.COM see link above. Only Other Authorized Online Presentation Outlet- themediadesk.com , any other use is violation of copyright and subject to action.